PIC: Afternoon sun over the Pacific. 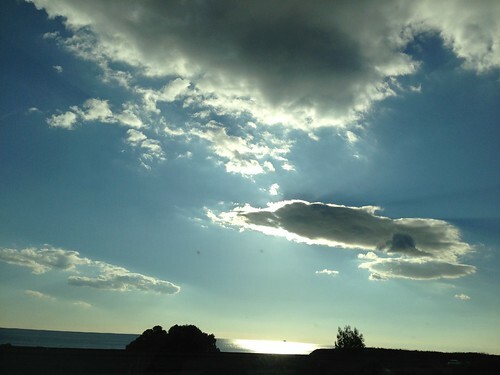 PIC: Afternoon sun over the Pacific., originally uploaded by @jozjozjoz. PIC: Last spill of 2012. I hope. PIC: Last spill of 2012. I hope., originally uploaded by @jozjozjoz. The jozjozjoz.com archives for Sunday, December 30th, 2012.